Did you know: our most potent of the five senses is our sense of smell! Naturally, then, a good bottle of perfume is a necessity for anyone. Luckily for us, renowned perfumer Christine Nagel brings us a new Hermès scent that is her signature simplistic, yet layered and complex with carefully paired notes. This whimsy, nostalgic scent draws inspiration from the Garden of Eden— not the Biblical one, but a mythical Venetian garden named after its owner, the Lord Frederic Eden. The Lord wanted to create a garden paradise amidst the endless water surrounding Venice, an oasis suspended in time. Nagel dreamt of a scent that invokes rich feelings of joy and fulfillment, and translated this through the woody, sweet scent of a dream garden. 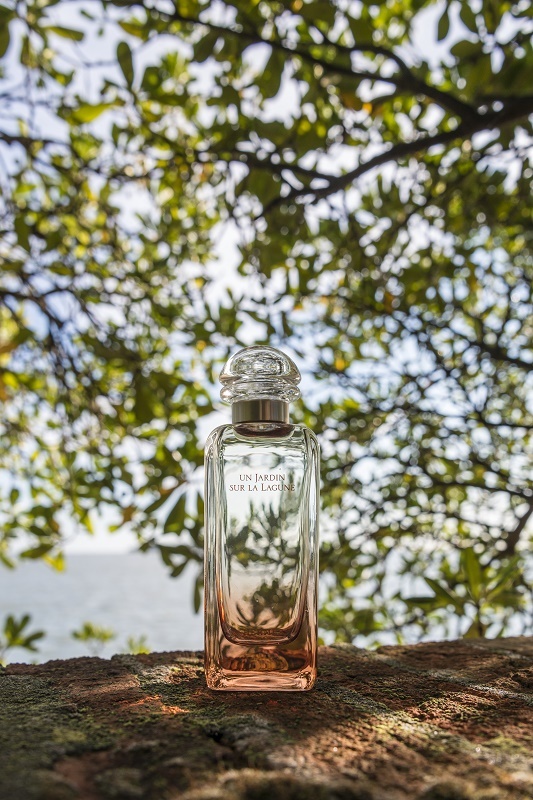 The perfume carries nuances of wood and the sea for a fresh, caressing feel, as well as floral notes of magnolia and Madonna lily. 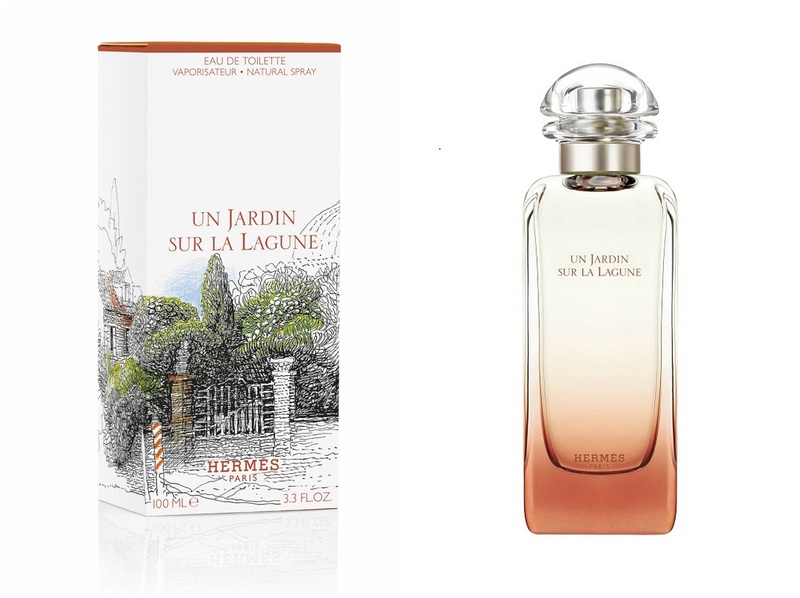 Un Jardin sur la Lagune is a vibrant scent telling a story of enchantment and creation.